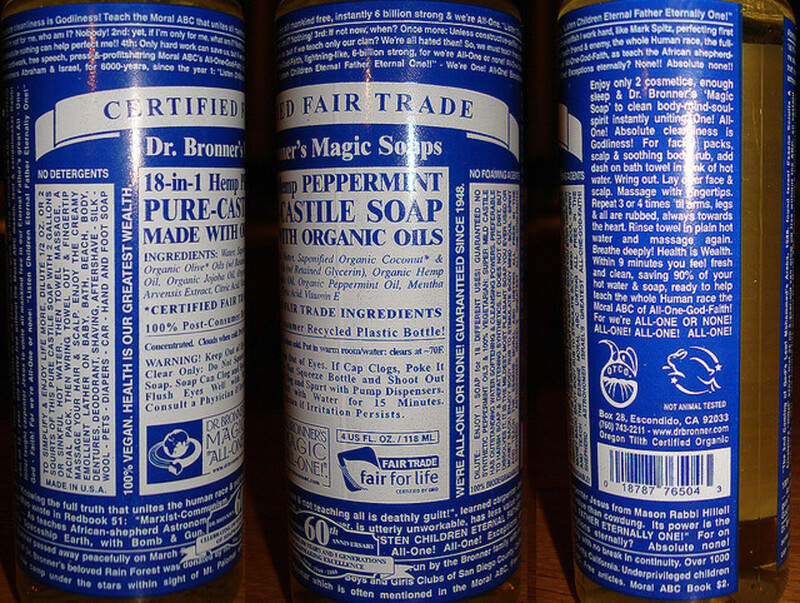 Homemade shampoo contains fewer harsh chemicals. Commercial shampoos are toxic for the environment. Some chemicals in commercial shampoos are absorbed by your skin. Those that are not remain on top of the skin, preventing toxin elimination and breathing. Homemade shampoos are of better quality than commercial shampoos. 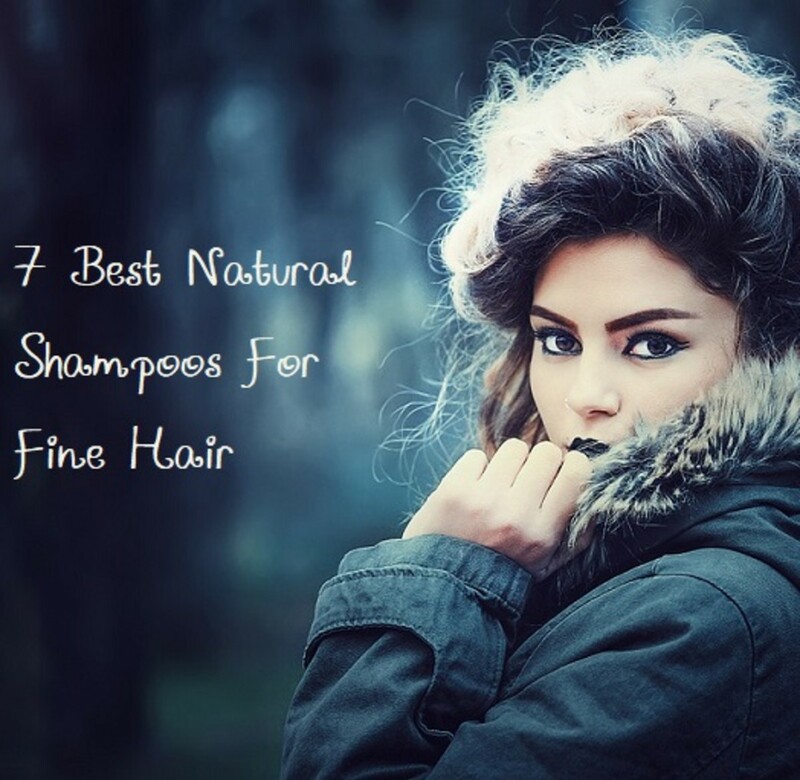 Even some shampoos that claim to be all natural and organic are not. The only way to know your shampoo is truly all natural is to make it yourself. One of my hobbies is smelling hair products, especially shampoos. Some of them are just pure heaven! But that's usually the only thing nice about commercial shampoos. They smell nice, but they hide chemicals that can be harsh for your skin, scalp, and hair. So, since not washing my head is not an option, I decided to try my hand at a DIY shampoo and so, far so good! There are many recipes out there to make a decent DIY shampoo. Lately, the no 'poo method has been all the rage, and it works wonders on some people. Some DIY shampoos don't lather, but for those who just can't do away with the sudsy feeling of commercial shampoo, there is also a lathering option. Let's explore our cabinets and see how we can make a shampoo that suits our needs. Essential oils smell heavenly! But even too much of a good thing can be bad. Too much essential oil can cause allergic reactions. When adding it to your shampoo (or anything else), don't overdo it. Use just a few drops. The simple no 'poo method consists of three main ingredients: baking soda, apple cider vinegar, and water. Click here is a more detailed view of basic the no 'poo method. 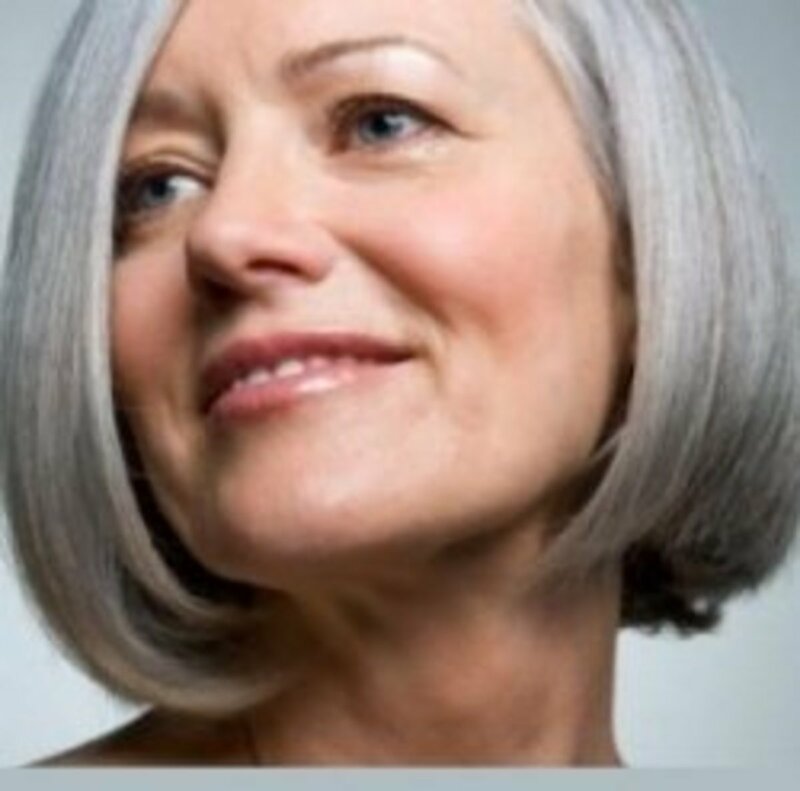 While most people who have used this method love it, others have complained that their hair ends up feeling stringy and dull. If you are one of those people, you might benefit from trying this variation. Mix the ACV, olive oil, and a few drops of your favorite essential oil. Use this shampoo and conditioner as you would use your regular, store-bought shampoo. However, be careful if you just shaved your legs as the ACV can make it sting a little. 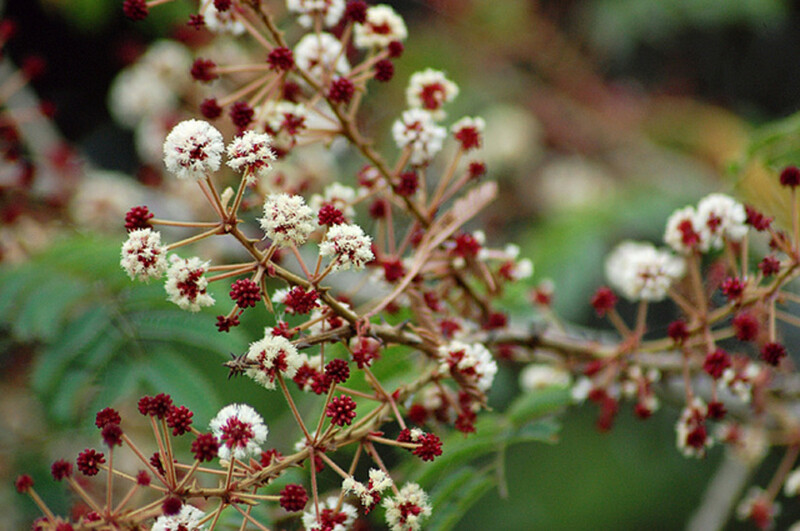 Shikakai is a shrub-like tree that grows in central India. Shikakai powder and water make a wonderful DIY shampoo. Let me tell you why. The shikakai bark has saponins. Saponins foam up like shampoo does. So when you mix shikakai powder with water, you get a paste that you can apply to your hair and use as shampoo. This paste will foam up like shampoo and leave you hair super clean without stripping it of its natural oils. But that's not all. Shikakai has also been used for years in some Eastern countries to make hair grow fast and to promote long, shiny, healthy hair. There are different ways in which you can use Shikakai. Click here to find out more. Always rinse your egg shampoo with warm or cold water. Never use hot water. You could end up with scrambled eggs on your head. The hot water can actually cook the egg on your hair and you can end up looking (and smelling) like breakfast. So it turns out washing your hair with egg can work wonders on your hair. Eggs are full of protein and vitamins A, D, and E, which work together to give you shiny, healthy hair. There are several recipes for egg shampoo, but they all share the same basic concept: mix the egg yolks with a moisturizing ingredient. Let me give you some examples. Mix together and use as shampoo. As you can see, the base will always be the egg, and then you add whatever moisturizing agent you wish to add. If you want a sudsy feeling, you may want to add castille soap. To be honest, I've never actually tried that, because that just occurred to me, but I'll probably be trying it tonight. 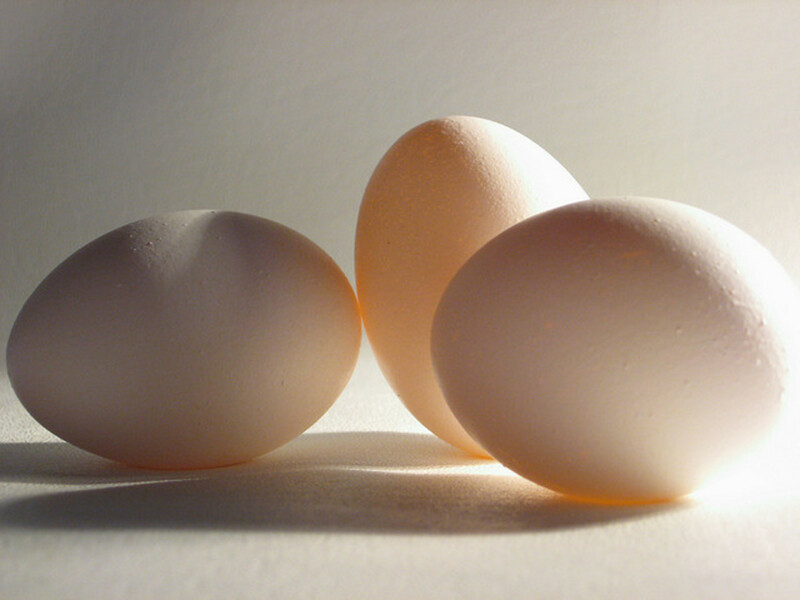 Eggs can also be used on dry hair to improve your hair's health. 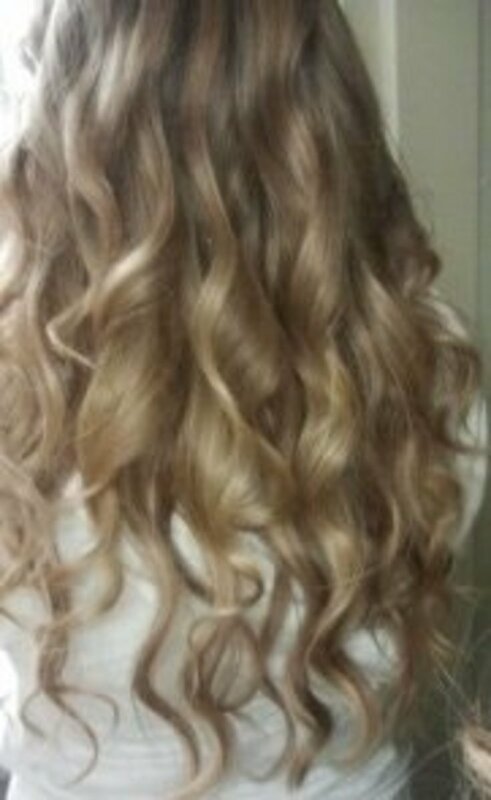 Simply whip two eggs, rub into dry hair, cover with a shower cap, and leave it on for 20 minutes. Rinse with warm or cold—never hot—water so as not to cook the egg mixture. Your hair won't really smell like egg once you rinse it, but you need to rinse it well. But if you don't want to take any risks, use an apple cider vinegar rinse. 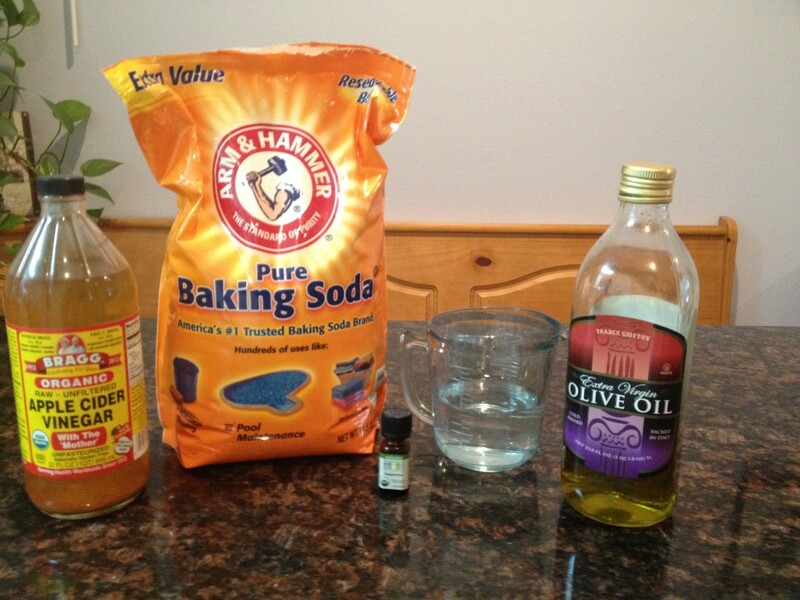 Mix ingredients together and apply to hair after shampoo. The ACV smell will disappear once your hair is dry. Which Essential Oil Is Better for My Hair Type? INGREDIENTS: Water, Saponified Organic Coconut*, Organic Palm* and Organic Olive* Oils (w/Retained Glycerin), Organic Hemp Oil, Organic Jojoba Oil, Essential Oils**, Citric Acid, Vitamin E.
Castille soap also comes in many different, lovely smells. Castille soap may be used by itself as shampoo, and you won't even need a conditioner since the soap itself has more oil than any commercial conditioner. But it you want to get fancy and add something else, here's a recipe you can follow. Mix all ingredients together. You can keep it in your shower, but make sure you shake it well before each use. Have fun making your own shampoos and play with it a little until you find the perfect combination to achieve healthy, lustrous hair! Yes, you can. Essential oils are just to give it a pleasant smell. Can I do this without using essential oils? Clever tips on how to do it at home. I would love to have your hobby. I would love to smell perfumes, candles, shampoos, anything that has to do with fragrances and scents, if I can't find the job for it. Voted up! This is a great idea! I was wondering if this would work well on African American hair. I have a couple friends who are African American and they are constantly talking about how hard it is to find a product for their hair that isn't loaded with chemicals. Do you have any ingredient ideas that you could add to this recipe to cater more for them? I'm so glad you enjoyed this hub! Thank you for reading and commenting! I can't thank you enough for these fantastic recipes! These are wonderful DIY products....I'm very impressed. I'm also sure I'll be gathering all the necessary supplies and trying my hand at these tomorrow. I truly enjoy making my own products whenever possible. And I definitely appreciate the savings! Always looking for money-saving ideas! I'm glad you enjoyed this recipe. I love DIY projects as well. They're a huge money saver! I love making things on my own and saving money. Thanks for the easy to do DIY. I will be using this shortly. So far the Castile soap, with all kinds of mixes, has been my favorite one. I'm sure you will love the aloe Vera and Castile soap mix. I've been looking everywhere for a decent recipe for homemade shampoo and conditioner. I really like the last one: castille soap and aloe vera gel. 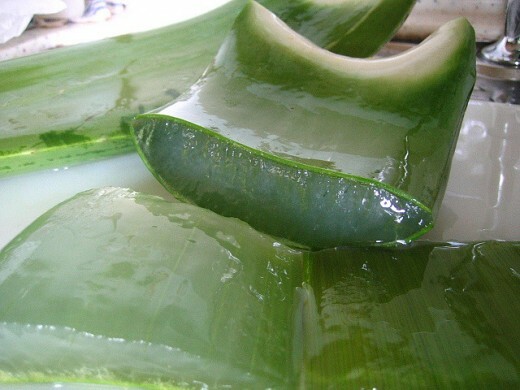 I just bought myself an aloe plant and have been looking for new ways to put its health benefits to good use! This hub is fabulously informative and a huge help! I've never heard that about mayonnaise or stale beer, but it's always nice to learn new tips. Thanks for the tip! What a cool idea! I've never really thought of making my own shampoo! I've heard that mayonaise or stale beer also make great conditioners. It is indeed a great money saver! I haven't encountered any serious side effects. I think once I developed a little bit of dandruff, but I think that was partially my fault for using too much baking soda. The trick is just playing with different shampoo combinations until you find the right one for you. This is a great money saver. Wish I could have known this earlier. Are there any side effects that may be accrued from its use?? ?